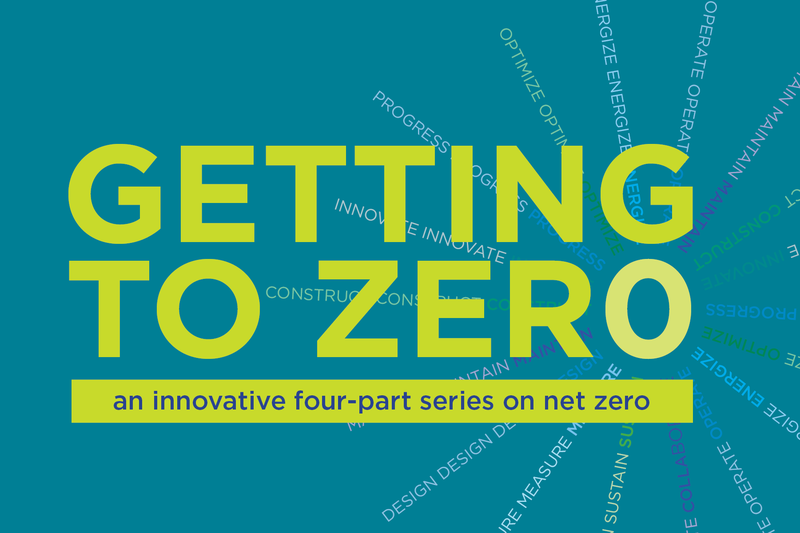 The third session of a four-part comprehensive educational series, Getting to Zero: Operations for Net Zero delves into the next target of the 2030 Challenge—70% reduction—and beyond. Participants will explore both the technical skills and cross-disciplinary approaches essential for the planning, design, regulations, financing, and operations of net zero energy buildings. Session 3 will explore the hand-off from the design/construction team to the owner/operator team and how the effective net zero building operates in reality. The session focus will on user awareness and performance of existing buildings, as well as the “split incentive” for owners versus builders and explore what incentives are for users of net zero building. Further exploration will include current building controls and commissions that effect operations and lessons learned from major local owner/operators. Be able to discuss the performance of the Bullitt Center (and other case studies) and its efficacy at net zero performance as the building ages. Be able to identify major challenges for owners, operators and occupants in net zero buildings, including required education and training. Be able to understand controls and mandatory building tune-ups and recommissioning. Be able to discuss the implications of operating a net zero building. Getting to Zero: Operations for Net Zero Speaker bios are available for download on the Attendee Resources page. All speakers are subject to change.